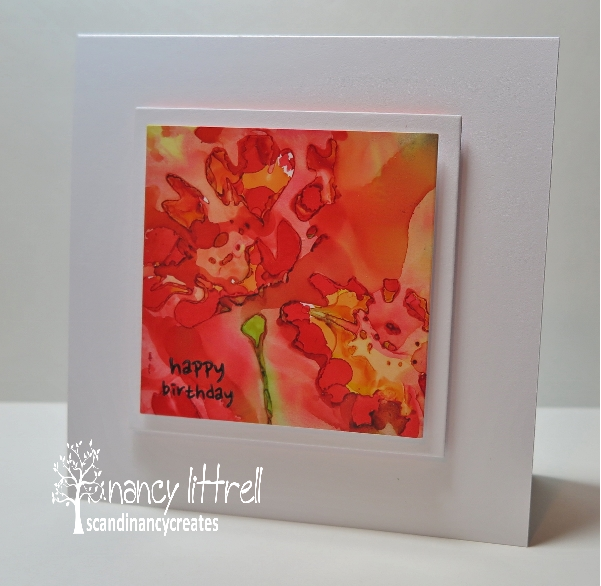 Lots of amazing, colourful cards in the Alcohol Ink gallery. 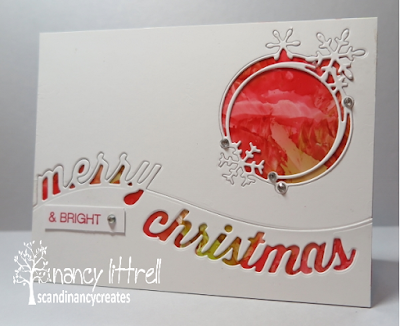 Thanks to all that played along! 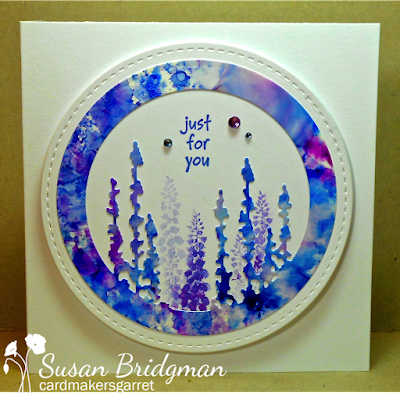 Sue created a beautiful serene landscape with her alcohol inks and beautiful colors. 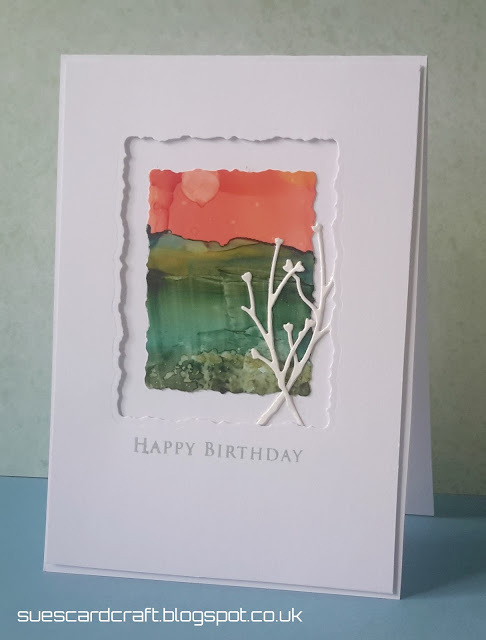 Her die cut Deckle framing and white sprigs created a Stunning Clean and Simple design that our entire Design Team Loved! 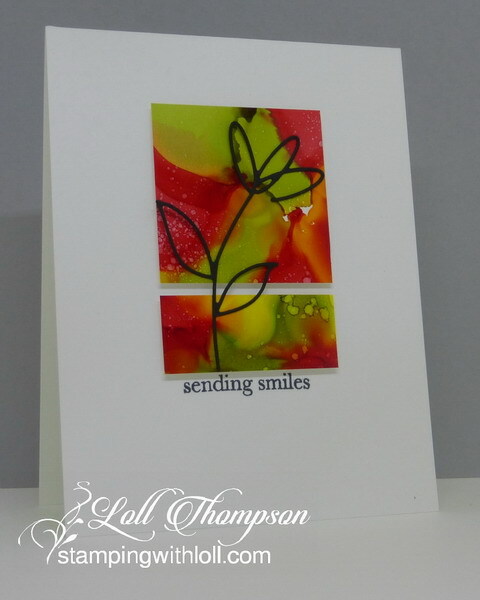 There's still time to play with your Alcohol Inks! 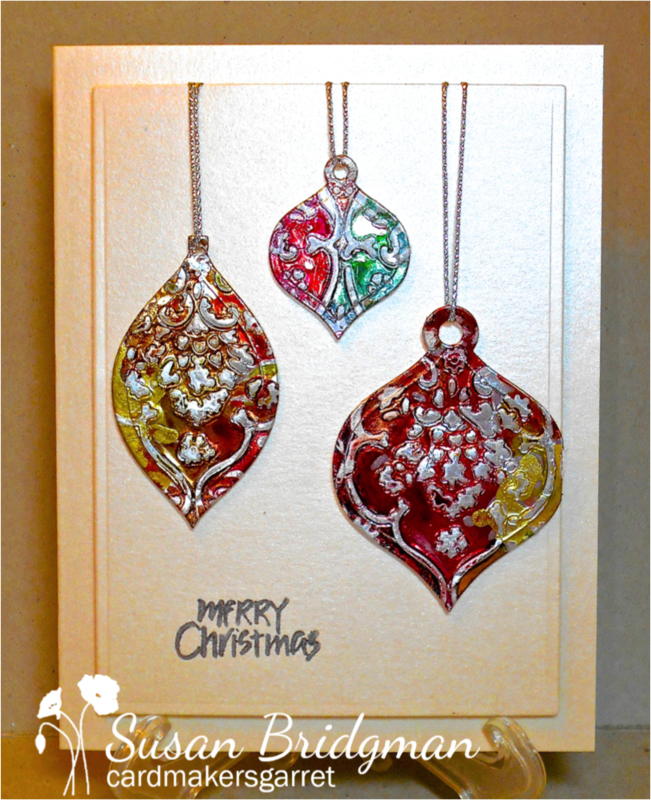 Embossed stamping, Alcohol Inks on Yupo, die cuts, inlaid die cuts, and sequins. 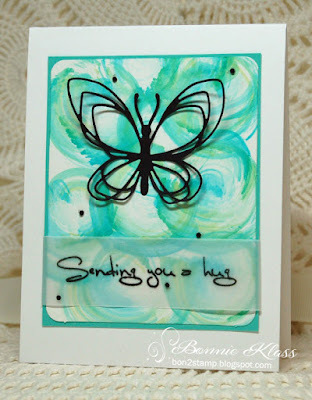 Check out the Top Picks from July's Tissue Paper challenge HERE. 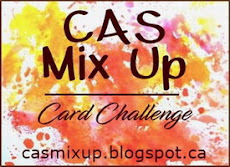 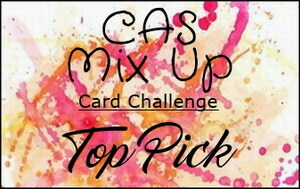 Thank you Loll and Bonnie for inviting me to Host a 2017 CAS Mix Up Challenge! I chose a favorite....Alcohol Inks! Our DT and GD, Trina will be sharing many samples of Alcohol Ink techniques including very helpful videos. 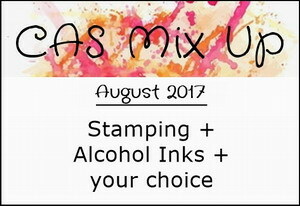 All alcohol ink markers (Copics, etc) are allowed too! 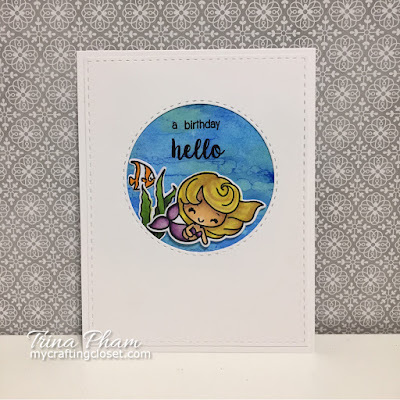 Welcome to our wonderful Guest Designer, Trina (My Crafting Closet). 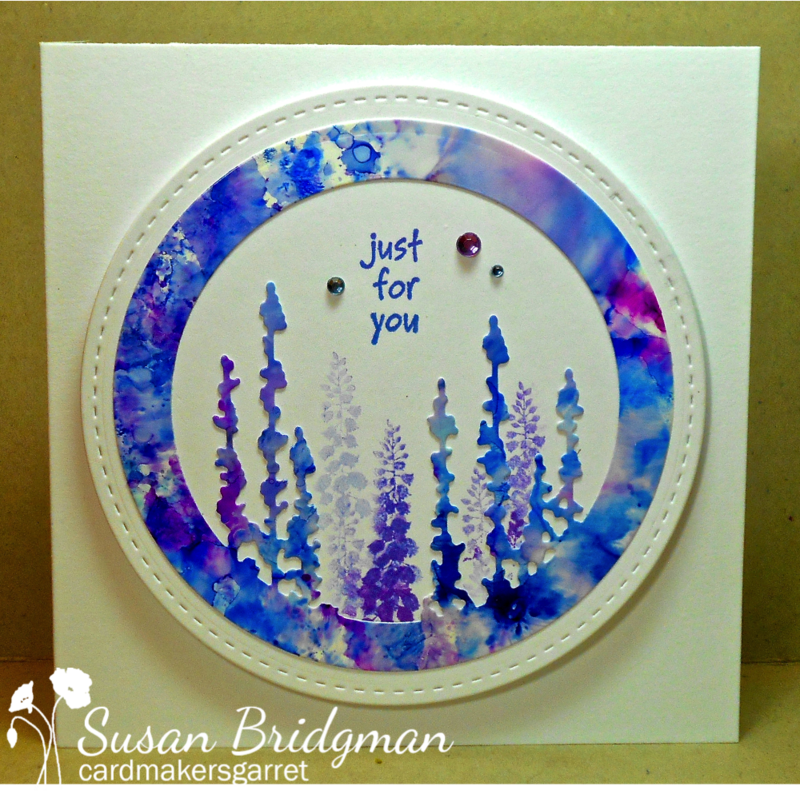 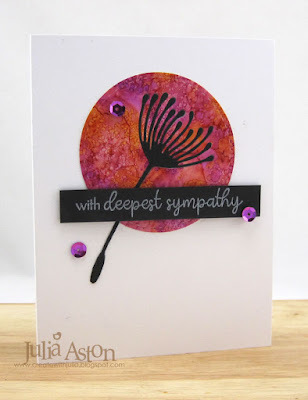 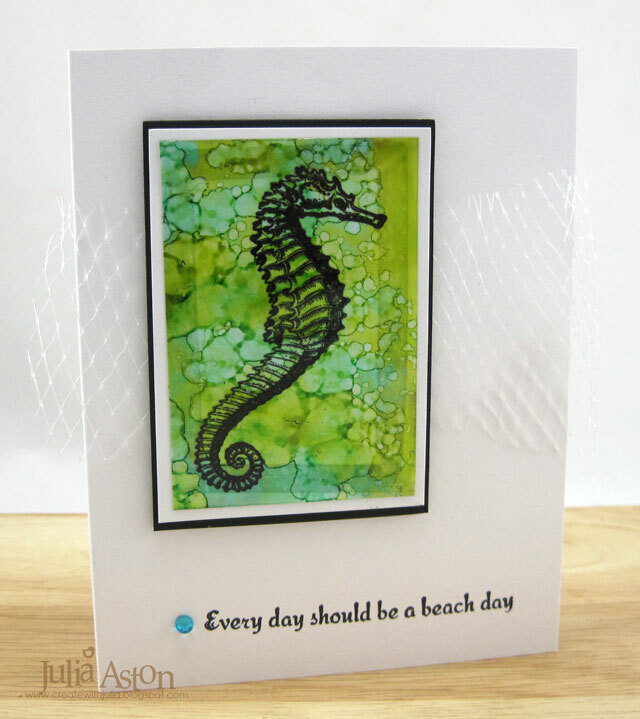 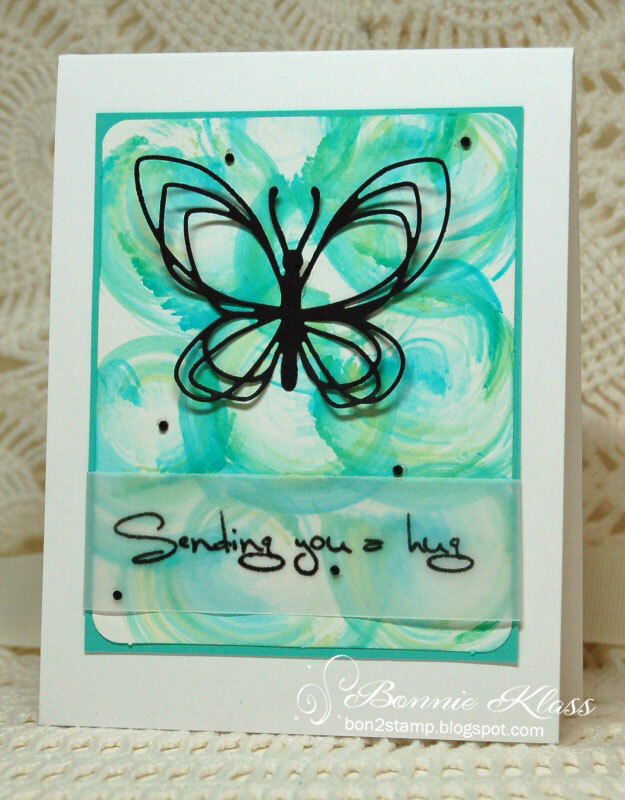 She won the June Embossing Paste/Gel challenge with this gorgeous card. Using alcohol ink, stamping, heat embossing and die cuts. 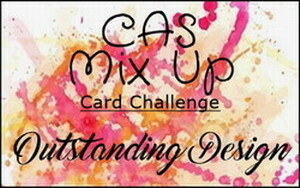 The challenge is open until August 24th. Come join us!